Knowing your audience's social media sharing and content consumption habits will give you a tremendous advantage to succeed in content marketing. Do you belong to that 63% of Global Internet Users who are also Social Media Users? If you do, you probably have already shared content on social media. We dug out the reasons why people want to share content with their networks, and what kind of content people love to share. Here’s what we discovered. See our infographic right below and remember to scroll down to read the complete article! Sharing is caring - this we all know. But can this saying also be applied to content sharing on social media? We say yes! The New York Times in cooperation with Customer Insight Group and Latitude Research published a study on the psychology of sharing and discussed users’ motivations to share online. The study’s first finding is that “To share is human", as it is an enjoyable act. To support causes they believe in and brands they like. These all come down to one thing: nurturing relationships with others. Another research done by Chadwick Martin Bailey and iModerate Research Technologies reveals a number of different content types that people share. These types can be, for instance, pictures and stories about friends and family, funny videos and gifs, coupons and discounts, news articles and educational videos, advice blog posts and infographics, music videos, sports news and highlight videos and other entertaining content. For example, our infographic above along with our blog post strongly belongs to the Educational content category. We can seldom find or produce any content that everyone likes and wants to share. That’s why it is crucial to know the audience we share our content with. But how do people’s content consumption preferences differ? Fractl and BuzzStream published a whitepaper based on their survey with the title “The Generational Content Gap.” They took three generations, Millennials, Generation Xers and Baby Boomers, and compared their content consumption and content sharing habits. 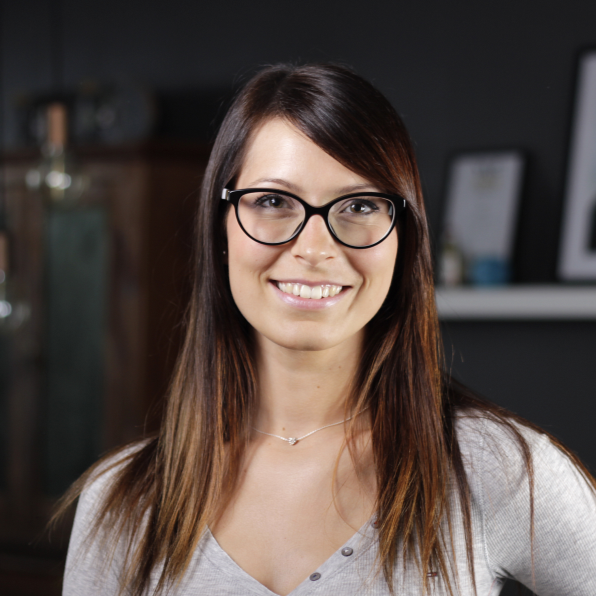 This Moz article provides more details of the survey findings. Timing is everything. The majority of Baby Boomers consume content during the morning hours, between 5AM and 12PM. Compared to that, both other generations consume content in the late evening, between 8PM and 12AM. If you are a marketer and want to reach the right audience, always keep timing in mind! The top 3 types of content consumed by all three generations are 1) blog articles (with a preferred length of 300 words), 2) visuals (with images, videos, and memes on the top) and 3) comments. Thoughts? Oh yes! Less is more! When it comes to content categories, all of the groups like to consume content in the field of Entertainment. However, Baby Boomers’ are the largest World News consumers; Gen Xers are very much into Healthy Living and Millennials are Technology fans. We got to know that people want to share content on social media to feel connected to others by providing valuable content. 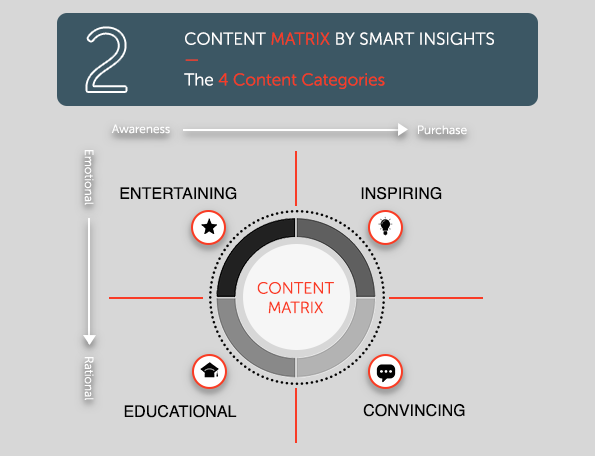 We discovered Smart Insights’ Content Matrix that supports marketers to choose content types by purpose (entertaining, inspiring, educating or convincing). And ultimately, we learned that Millennials and Generation Xers are very similar regarding online content consumption, while Baby Boomers differ a lot more. It’s important to keep in mind that Millennials will take over half of the job market by 2020, which is why investigating their online habits is beneficial for every business that is digitally present.